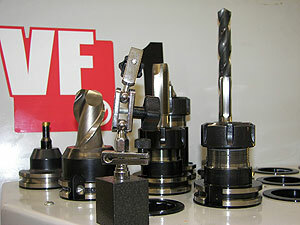 CNC Mills and Lathes do the real production fast and accurately. CNC Production schedules and lead times can be forecast with greater accuracy and more assurance. Quality control and assurance procedures use Go/No Go gauge systems for a best fit manufacturing approach. Optional 100% parts testing produces zero defects for TQM and 6 Sigma profiles. Production fixtures are designed on site for parts placement and machine loading. This increases machining throughput. Prototypes and first run production samples are necessary for tangible review, dimension accuracy, fit and finish and proof of concept. There is always a “First Part”. Both manual and CNC mills are used for prototype production and proof of concept results. This ensures more reasonable setup costs.